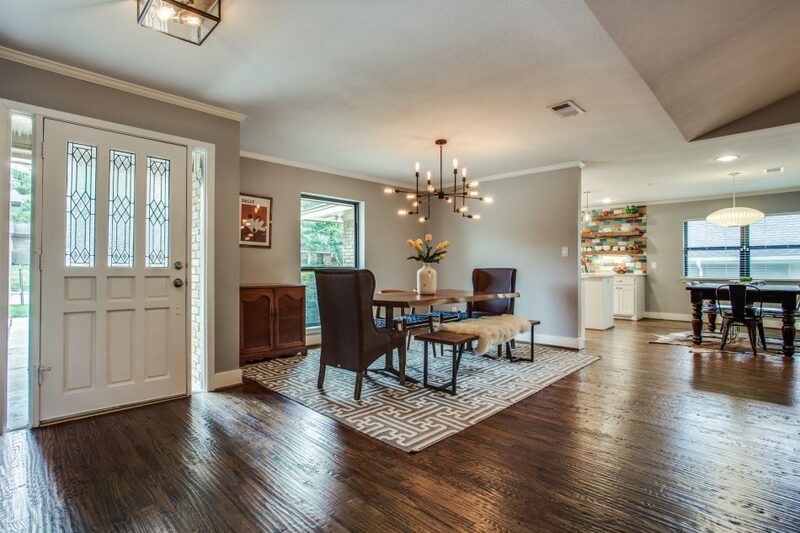 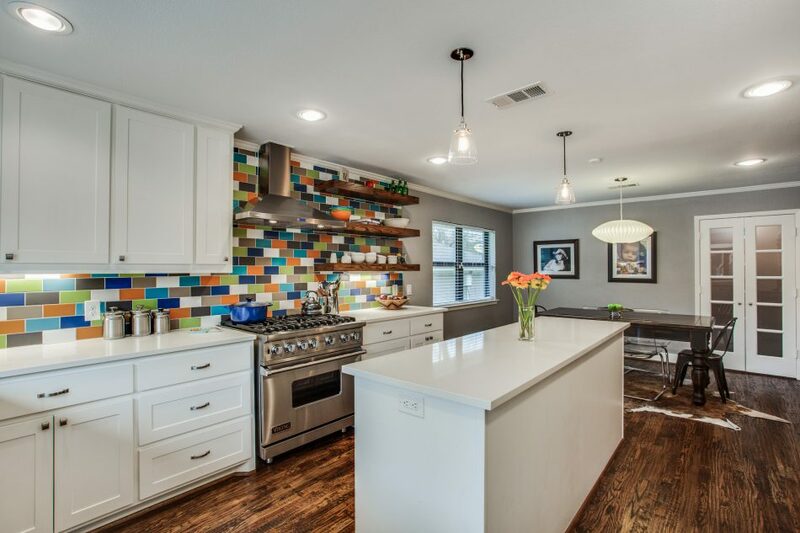 Located in Lake Highlands, this home received a complete living and kitchen overhaul. 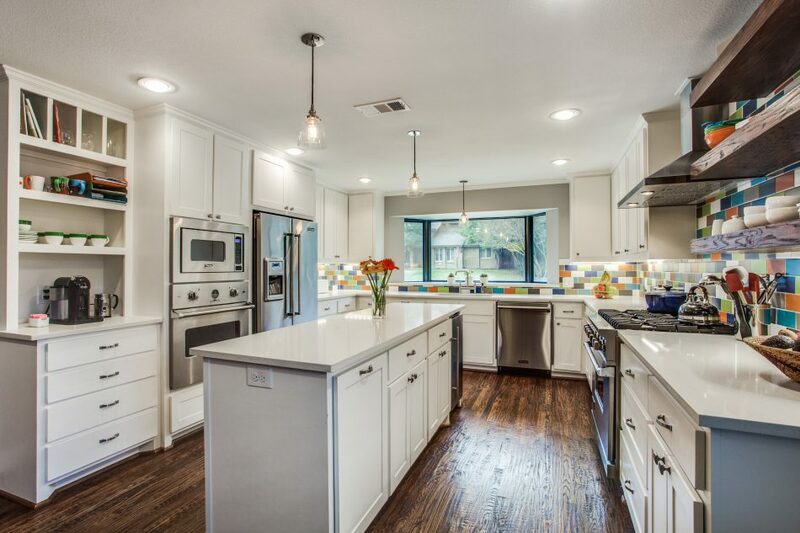 The original floor plan was choppy and in need of a redesign to increase functionality. 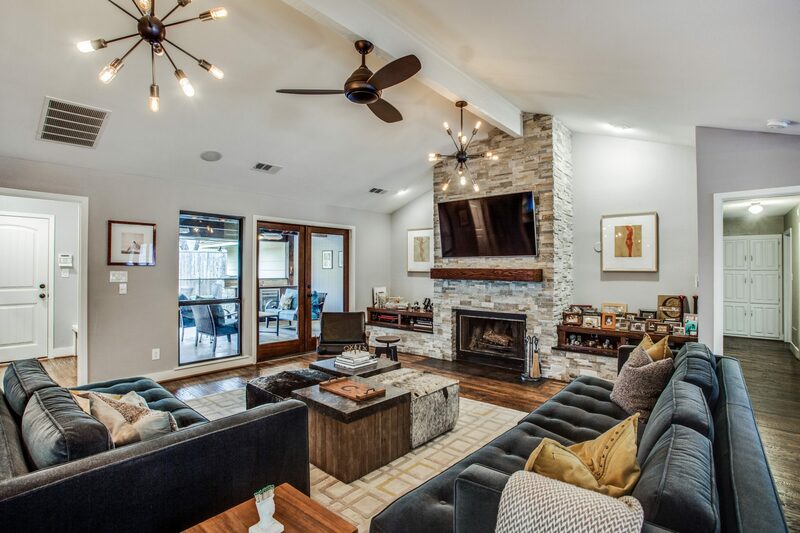 Unnecessary hallways were eliminated and utility space was reassigned, seamlessly integrating the most-used spaces, the living, dining and kitchen.